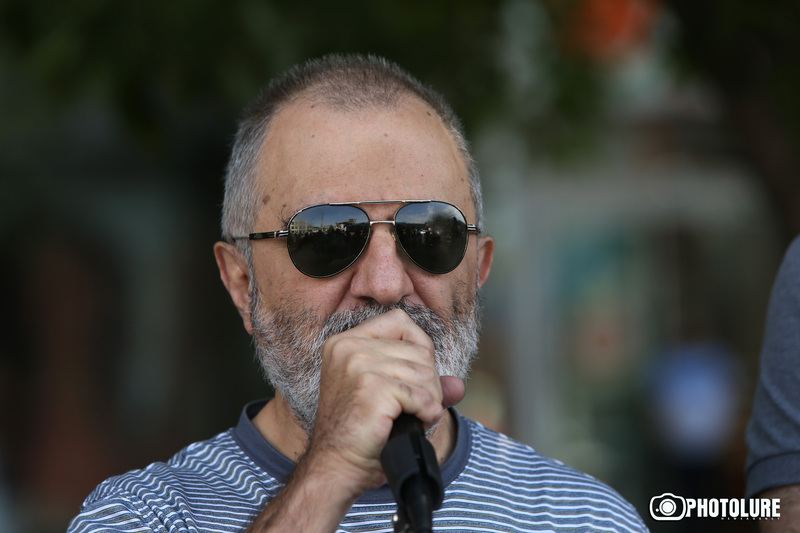 The member of “Founding parliament” opposition group, famous public figure Alek Yenikomshian is arrested. Yenikomshian will be held in pretrial detention for two months. His lawyer, Nikolay Baghdasaryan, told us that his client is not being provided with conditions for writing and reading, i.e. Braille system or a computer. The lawyer mentioned that Yenikomshian does not refuse signing any document. The reason is that he cannot read it’s content, that is why he cannot sign them. “He is ready to give evidence however they do not ensure the presence of a specialist of Braille system. He cannot even learn the documents related to his case”, says Baghdasaryan. Two very important documents Baghdasaryan signed himself instead of Yenikomshian, however he has no possibility to sign the other documents including those about providing medicine. The lawyer has mentioned that his client has no conditions to drink water or eat on his own and because of this, they help him on place. Tense situation is in Armenia for already several weeks. Clashes between anti-government demonstrators and police are intensifying in the Armenian capital, where armed men have been holding hostages for four days and protesters erected barricades on a nearby avenue. Group of armed people seized Erebuni police station demanding the release of opposition activists and the resignation of President Serzh Sargsyan. Human rights organisations have noticed cases of violence also towards peaceful protesters with disabilities who went to support the demands of the armed group. In Armenia prisons continue to be inaccessible even though millions of dollars have been spent by international organisation on renovations. Information organisation “Disability Info” during this year has detected a number of cases of violations in prisons, including violation of right to life. 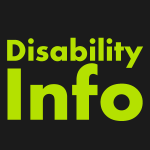 From 2010 Armenia ratified the UN Convention on the Rights of Persons with Disabilities which includes person’s freedom and safety, accessibility to jurisdiction. The government of Armenia has done nothing for realization of these rights in order to ensure their accessibility.